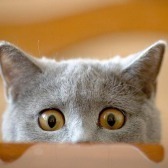 Living and working in a foreign country can be boring and stressful if you don't understand the culture and history. That is the reason whenever traveling to other countries I often visit the museum and the theater to get a better understanding of the culture and history of the country. In a museum, you can read the stories and see artifacts from the past. In a theater, you can get a deeper and more enriching experience of a culture. 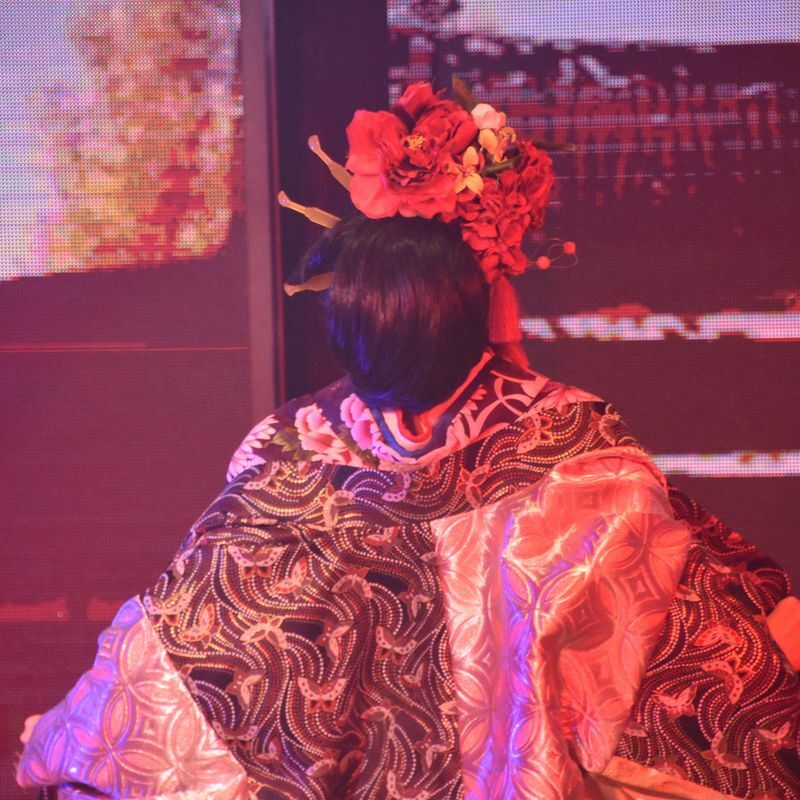 Classical Japanese theater (Kabuki or Noh) incorporate singing, dancing, dynamic stage and designed costumes in the storytelling. For visitors who don't understand Japanese, it may be a little bit difficult to understand the story. 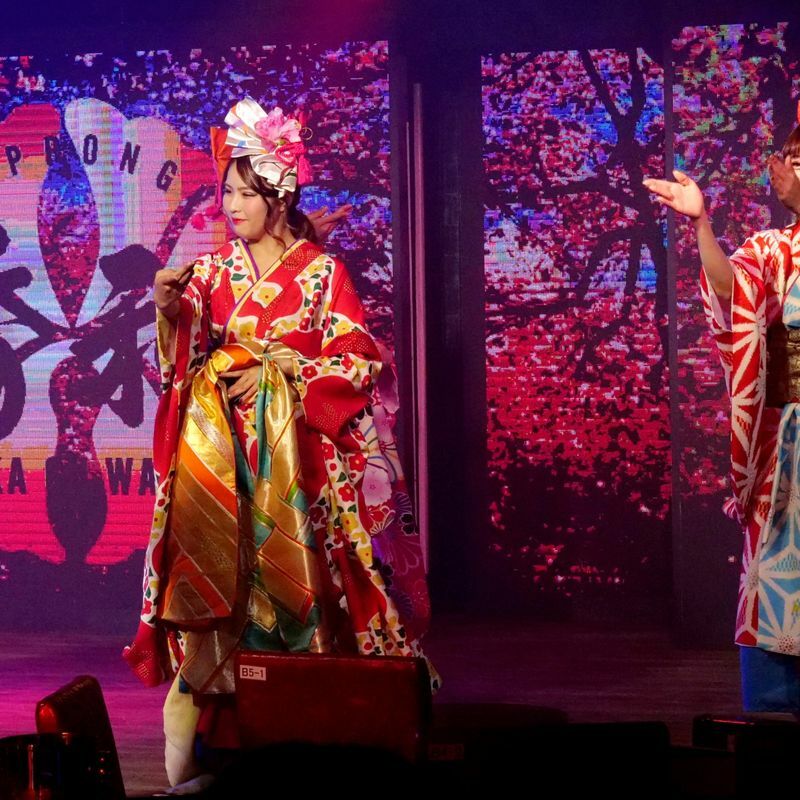 Modern Japanese theater, on the other hand, incorporates less singing and more dancing in the storytelling. 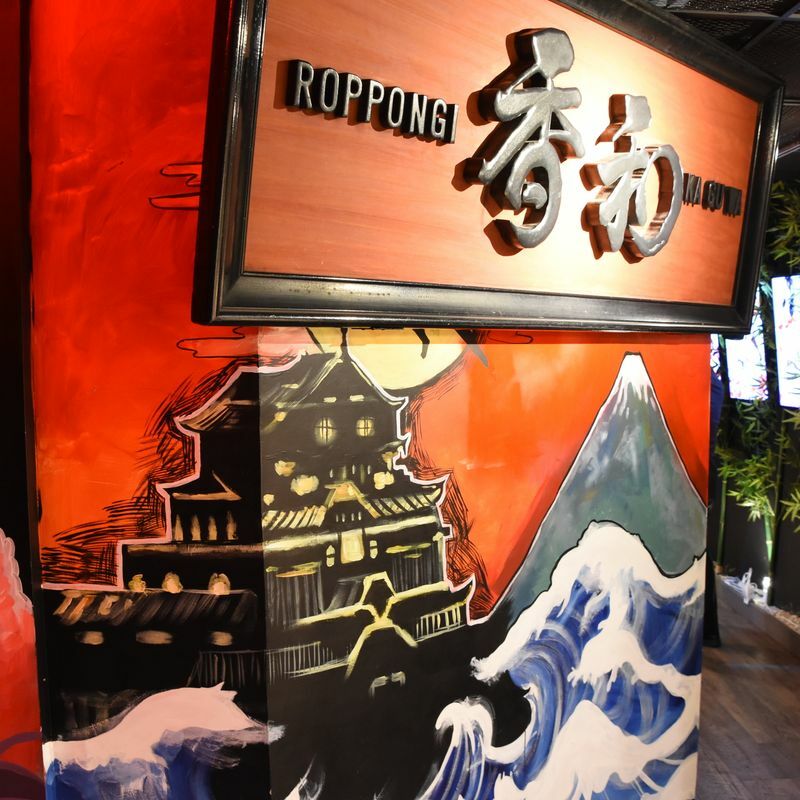 Recently I visited "Roppongi Kaguwa" -- a modern Japanese theater themed buffet restaurant in Roppongi, similar to those dinner shows in Las Vegas and the famous "Robot Restaurant" in Shinjuku's Kabukicho. 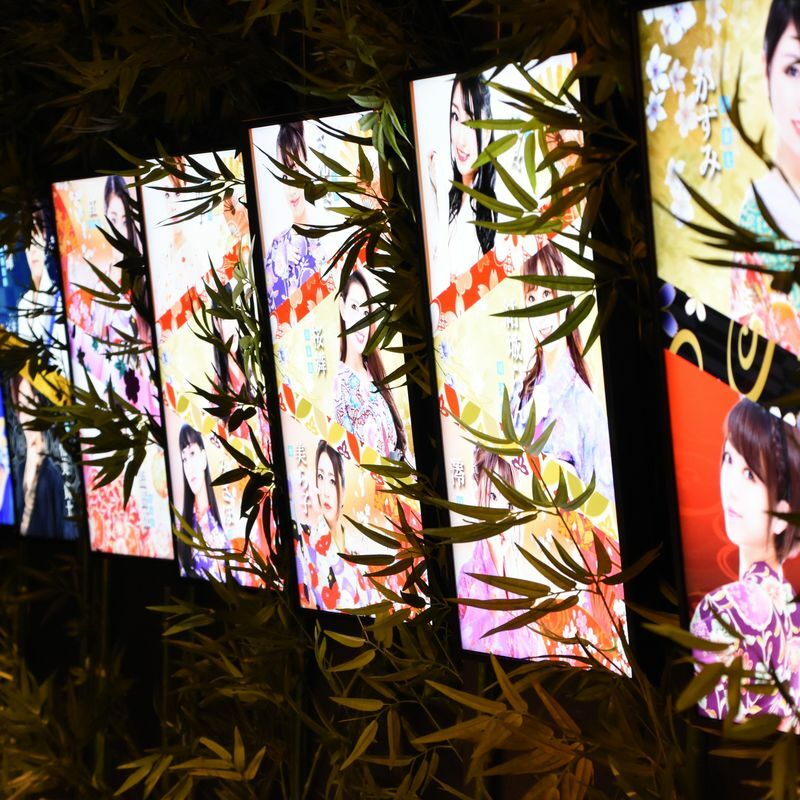 This is by far one of the coolest dinner-shows that I have ever been to, you got to meet the cast before the performance (which lasted around 45 mins) and the entry price (7500 yen) includes food and drink. If you or your friends are visiting Tokyo and don't speak any Japanese, this restaurant is perfect for you! Make sure to request the free group picture with the cast at the end of the show if you are not shy. This will be one of the best souvenirs/memories for yourself. I like cycling, hiking and outdoor adventures!